Raja Ampat Private Island is often considered as one of the most heavenly places on earth. Raja Ampat is a series of islands located in West Papua, Indonesia. This place has the most amazing scenery in the world. It is also the best place to do many fun activities, including snorkeling and scuba diving. If you are interested in visiting Raja Ampat, especially on the private islands that fully available there, here are several tips for you. Raja Ampat has been a popular tourist destination. The private islands on the archipelago are also great attractions for the tourists. Visiting it, especially on the private islands needs several considerations and lots of preparations. Here are some of the best tips you need to know before visiting Raja Ampat Private Island. 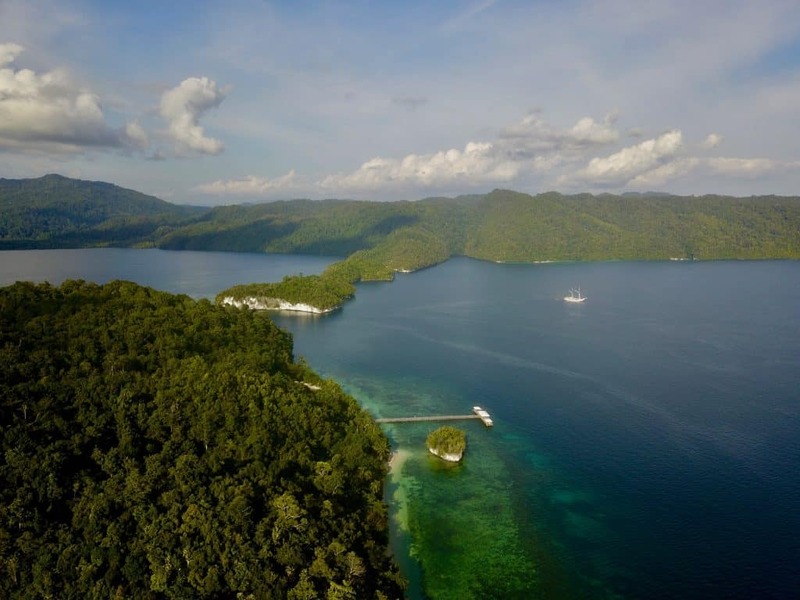 The first thing you need to consider is the time to visit Raja Ampat. Well, the private islands there can basically get visited all-year round. However, finding the best visiting time based on the weather and holiday peaks is important as well. Located in eastern Indonesia, Raja Ampat is considered as tropical island. The weather is nice all-year round. However, you may want to avoid visiting in September to March because it is often raining heavily there. If you want to visit Raja Ampat Private Island really in private, avoid the holiday peaks, including June to July and the end of the year, starting from mid-November to the end of December. Staying in Raja Ampat can be done in several places. This area is flooded by marvelous hotels, resorts, and guest houses. You need to think about the budget first. If you have enough money to stay at resort, it is probably the best place to stay. The resorts are usually connected directly to the beach or to recreational spots. Staying there means fun activities can be done straight away from where you stay. Visiting Raja Ampat Private Island means you have to make a to-do list. The list contains what you want to do while staying in the heavenly area. There are numerous things tourists can do there. For those who love marine-related activities, you can try the infamous snorkeling and scuba diving experience of Raja Ampat. This activity will surely become unforgettable since the east peninsula of Indonesia is the home for the most beautiful coral reef fields all around the world. It is basically safe to say that all to-do lists of Raja Ampat should include this experience. Considering that Raja Ampat is quite prominent around the world, you may want to make sure that you plan the trip to the private islands way in advance. There is no way that you will regret visiting Raja Ampat because everything there is truly amazing, especially the scenery and the richness of marine tourism. This is why you need to visit Raja Ampat Private Island at least once in your lifetime.